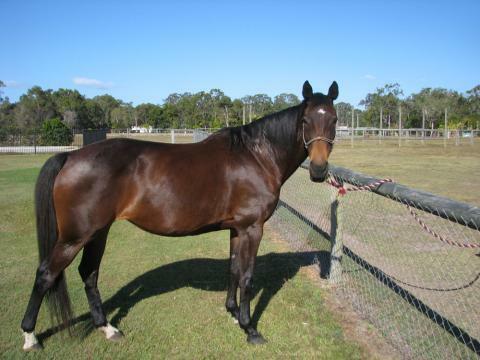 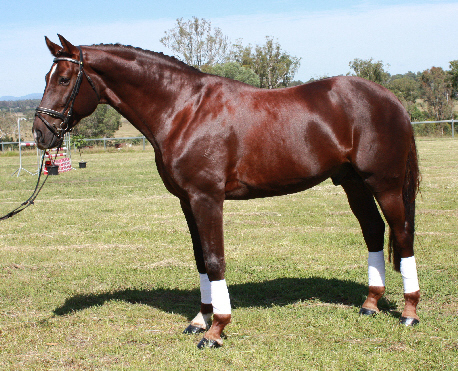 The Australian Warmblood is a breed of equines that were developed for the purpose of sporting and events. 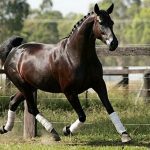 This breed is extremely versatile, and excels in activities like dressage and jumping, and is common in field events mostly in Australia. 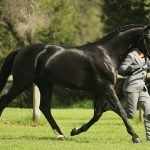 Though the breed is still in its infant stage and is good for slightly experienced owners, it has the ability to meet the standards of many of its European counterparts. 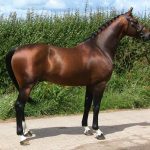 The warmblood horses developed in Europe by selective breeding with the purpose of creating cavalry and light draught horses. 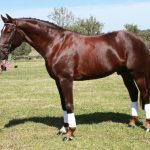 The breeding individuals were imported in different parts of the continent and were crossed judiciously by the legislators and the nobles from Germany in order to maintain specific bloodlines. 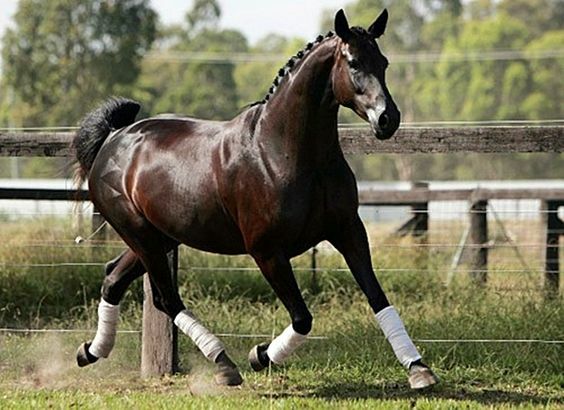 The Australian Warmblood, however, was bred with the sole purpose of producing a classic sport horse rather than retaining any specific bloodlines. 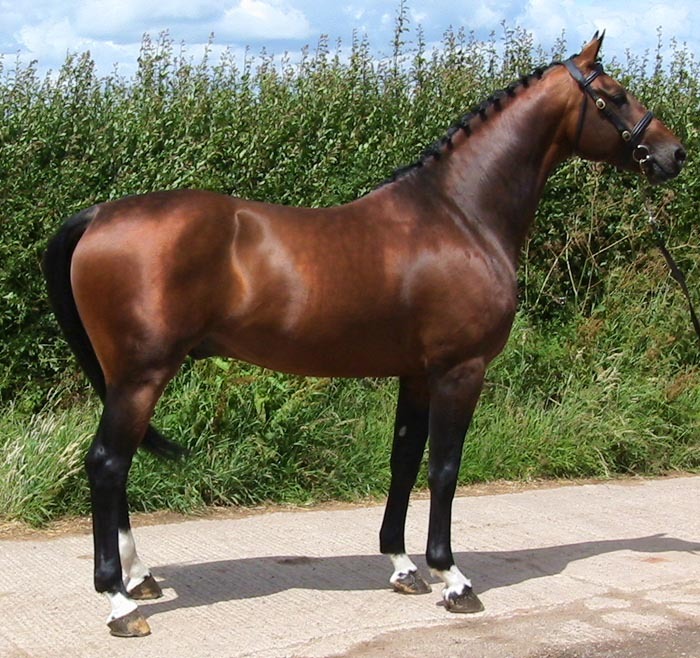 Hence, quite many warm-blooded equine breeds were implemented in developing this new horse, and the registry too never fixed any specific guidelines relating to confirmation traits. 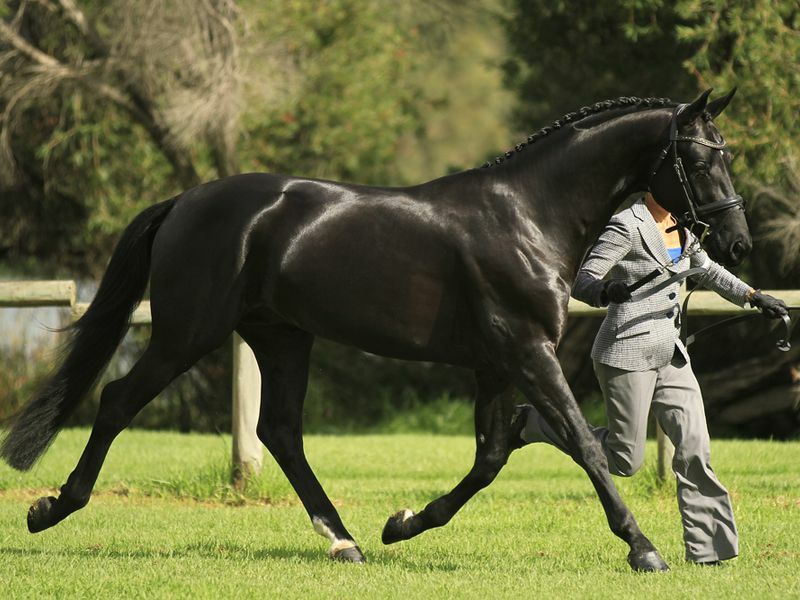 In the early 1970s, the ‘Australian Warmblood Horse Association’ (AWHA) was founded, and in 1985, the association adopted uniform breeding guidelines related to its standards. 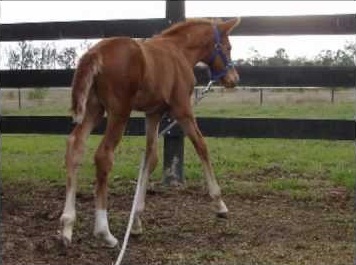 These guidelines were firmly based on early European practices but adapted for Australian conditions.